This is an uncommon photograph of Sydney. Usually we see the habour with the bridge and opera house up front. 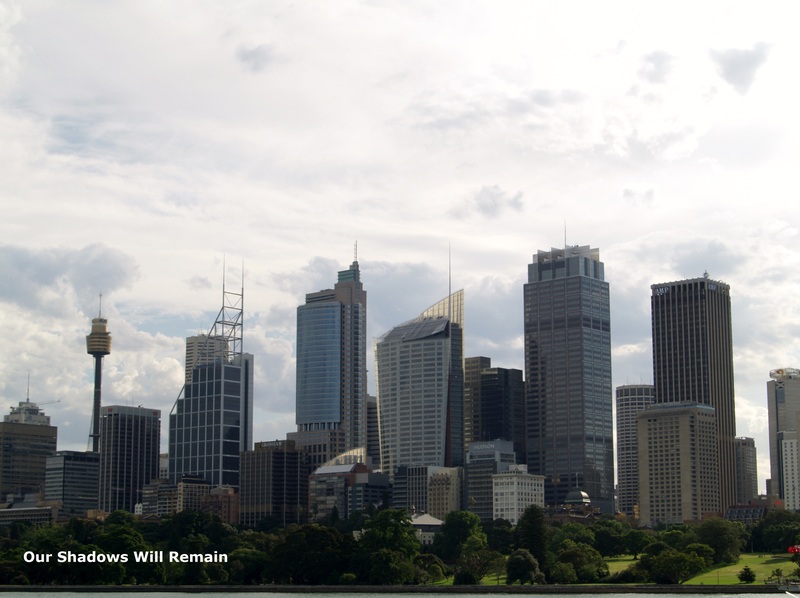 These are the buildings that make up the downtown area with the Sydney tower in the left.